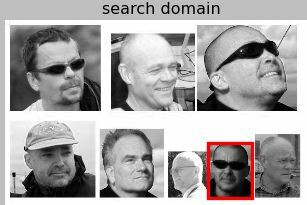 ← image processing – convolution explained. When looking for a function enabling me to do normalized cross correlation of images, for purposes of object recognition, I stumbled upon an extension to the SciPy library: SciKit-image. After a few minutes of browsing that site I was able to find what I was looking for, the ‘match_template’ function, that performs normalized cross correlation. Below the results of the search. 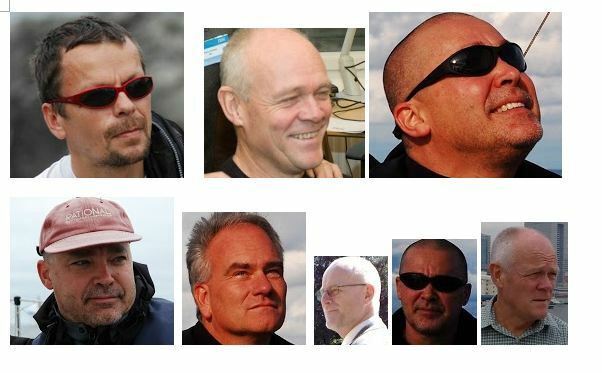 The program is able to identify the correct image. 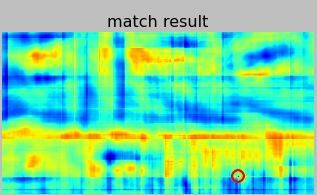 The heatmap below shows where within the search domain the best match is found, illustrated by the red circle around the best match area.